Looking for an architect? 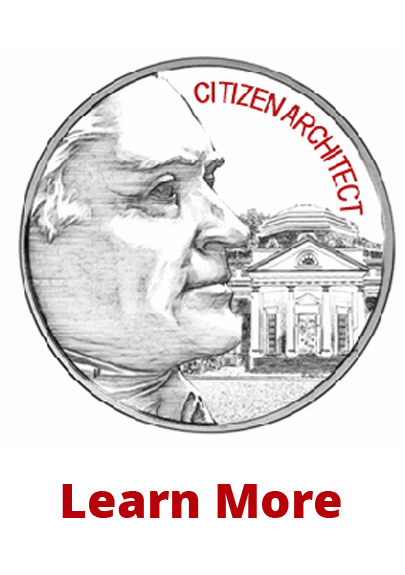 Are you an architect? Are you a student? Can't find something you need? Contact Us so we can chat about it. 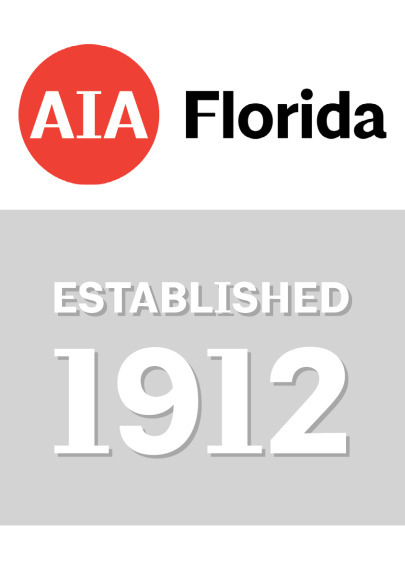 Use the AIA Florida web site to locate various architects and service providers. Need to get your business added to our database? Contact us today. Time: 5 - 6:30 p.m.